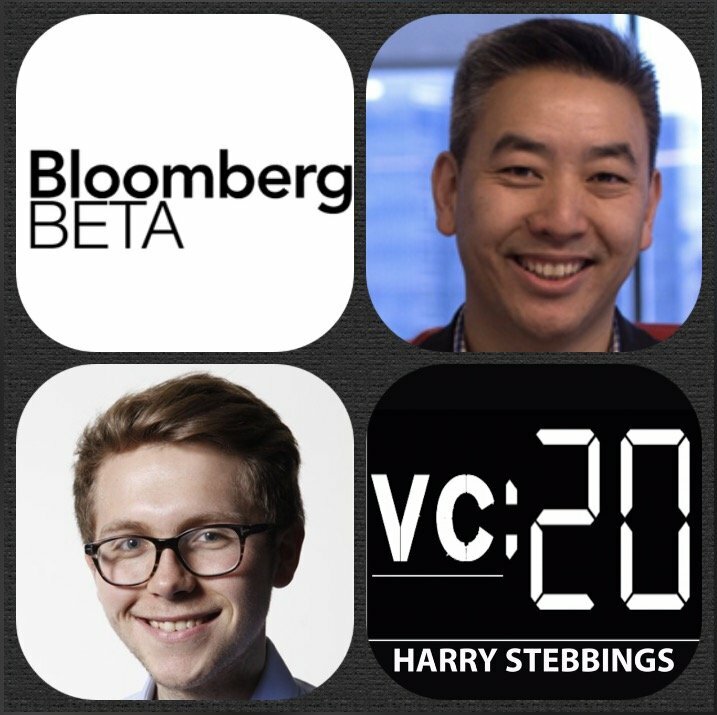 James Cham is a Partner @ Bloomberg Beta and one the pre-eminent thinkers in the machine learning space. Prior to Bloomberg, James was a Principal @ Trinity Ventures and before Trinity, James was a VP at Bessemer Venture Partners. At Bessemer, James was a Board Member of CrowdFlower and Open Candy. However, James has not always been a VC as he was originally a programmer receiving his degree in Computer Science from Harvard. 1.) How James made his way into the wonderful world of VC from being a programmer? 2.) How are organisations and corporations thinking about machine learning? How are they looking to incorporate it into their current infrastructure? 3.) Kieran Snyder @ Textio said, ‘the writing is on the wall for enterprise to embrace machine learning’. What are James’ thoughts and how does the business model vary from licensed and SaaS? 4.) How is building machine learning models different from software development? On the topic of software development, how does James perceive the productivity differences between software developers? 5.) Moving to VC and how does James approach the investment decision making process as a VC? How does James relationship to religion intertwine with his investment career? Once you have launched your brief, designers will begin submitting quality designs for you to review. You can quickly generate a large gallery of designs and can have exactly what you need within just three days. Once you select your favourite design, you will be sent the files you require to update your branding. 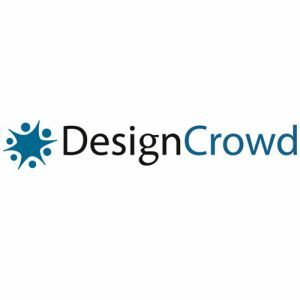 So checkout designcrowd.com/VC and enter the promo code VC100 to get an astonishing $100 off your next project.